And looking back, I think it is safe to say that anyone into melodic prog rock will fall for the opening sequence of Below Zero. Great guitar playing from main writer Douglas Ott and the voice of Ted Leonard does the rest. I can fully understand why Spock’s Beard asked him to join, although many moons later than this. But I do not want to forget to mention the rest of the band, Ed Platt on bass sometimes added a bit of funkiness, Paul Craddick on drums, keeping time whatever the signature and Mike Geimer tickling the ivories, played an equal part in impressing me. Over time the band improved on recording quality, and always delivered the goods. But as often is the case, nothing feels like the first time. So whether it is the melancholy of Fade 2 Grey, the almost singer songwriter opening to Pure, the tasty Broken or the a little influenced by Marillion sounds of Hostile World, this album is a perfect time machine. And more songs to follow of course. The riffing, the melodic phrasing, flashy guitar interludes, the high vocals soaring, Enchant do just that. 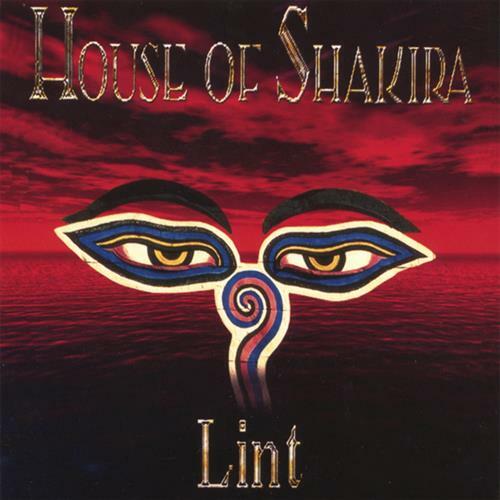 Listening to the recent House Of Shakira album Sour Grapes, my thoughts automatically drifted back to their 1997 debut Lint. So I decided to dig it out and gave it another play. 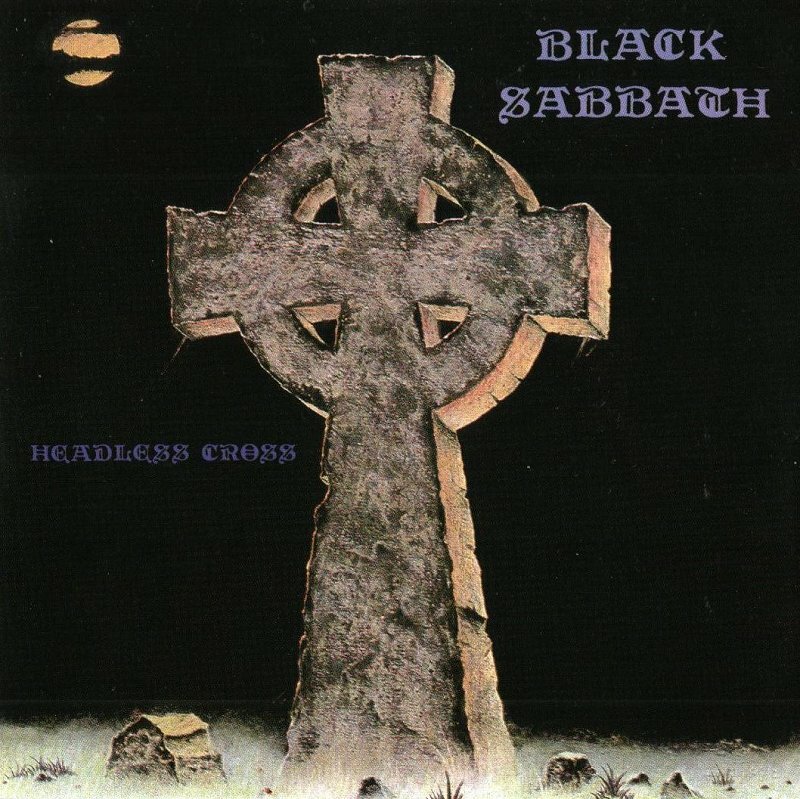 And man, what a great album this still is. So here goes another “Classic” post. The album opens with somewhat mysterious Middle-East sounding singing, and it does not take long before the song Morning Over Morocco kicks in. And kick it does! I seem to remember that their singer at the time, Andreas Eklund, had been living in Africa for a while, so that might explain the Eastern flavours that pop up throughout the album. Giving it a bit of extra sizzle, like the title song Lint so aptly proves. Great energy and stunning harmony vocals if you ask me. Method Of Madness opens with some beefy guitar and melodic singing. When the band kicks in, those harmony vocals again take centre stage and seduce you. Nobody sings Hi Hi Hi as good as they do! But don’t think this is all fluffy, far from it. The guitars and solos are top notch as well, no rest for the wicked here. Song number 4, named No: 8, is a beautiful semi ballad. 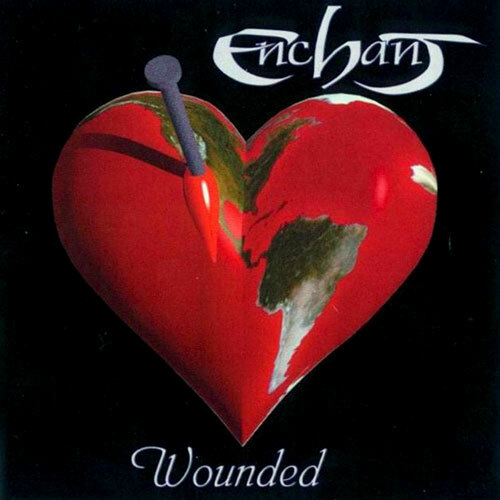 An organ supports the guitars well, and Eklund delivers a heartfelt lyric. Who’s Lying Now would make Journey jealous, such is its melodic appeal. Elephant Gun is another face melter, great groove and that chorus is another one to die for. Did I mention they do stunning harmony vocals? Anyway, only half way through, but you will get the message. Anybody who claims to love melodic rock needs to give this a home! When a number of songs out of 8 are kind of obligatory in a live set, even after over 30 years, you know you have done something special. 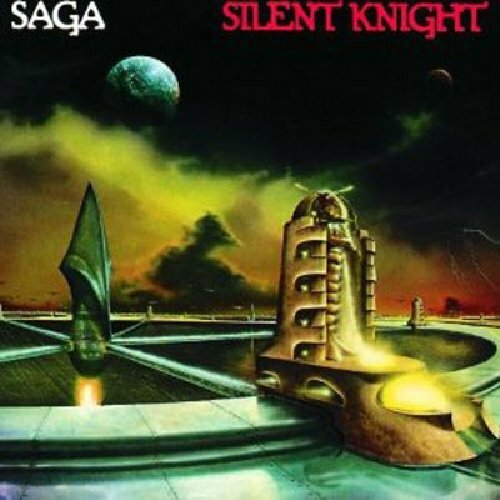 And Saga sure did something special with Silent Knight. And no, I am not referring to the obvious play with words here. On this classic album, those 3 songs are Don’t Be Late (Chapter Two), What’s It Gonna Be, and Careful Where You Step. But then I am leaving out personal favourite Compromise, and one of the other chapters: Too Much To Lose (Chapter 7). I will not be delving into the story behind the chapters here, that is something for another day. The sound of Saga really come into fruition with this album and it’s successor Heads Or Tales (which some regard as their trademark album). For me Saga are that gentleman voice and melodies of Michael Sadler, the flashy and instant recognisable guitar playing of Ian Crighton and the fast fingers of keyboard player Jim Gilmour. But all based on the framework often laid out by Jim Crighton and held together by the steady drums of Steve Negus. Always melodic so for a progressive band they are very accessible. And yet, with the prowess within the band, some stunning work is never far away. I cannot imagine anyone into prog not knowing these guys. 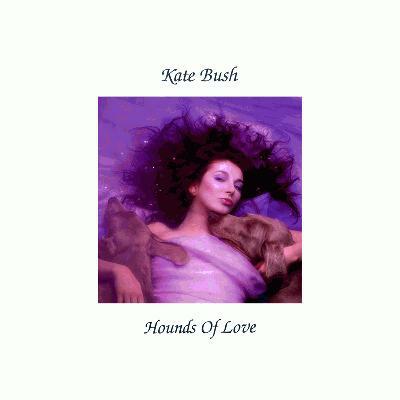 But if that is you, start with this one and the mentioned Heads Or Tales and then move back and forth in their discography. You will not regret it. While listening to Songs From November by Neal Morse the past week, I realised how much I love his brand of progressive rock. So I decided to feature the album that got me into his music as a classic. 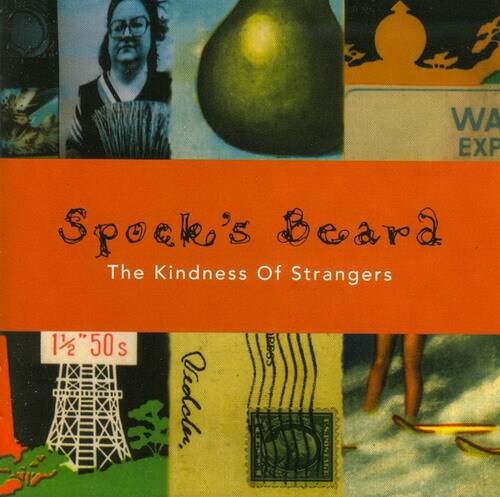 And for that we have to go a little back into history until we reach 1997, the year that his former band Spock’s Beard released The Kindness Of Strangers. And for me it is pretty easy to tell what got me into this music. Just put the disc in the player and hit play. The first song is The Good Don’t Last and this sums the band up perfectly: lush harmonies, various parts sowed seamlessly and effortlessly together, sometimes heavy, sometimes almost classical, sometimes soft. But always rich in ideas and full of vocal and instrumental melodies. And let’s not forget hammond organ and mellotron and guitar solos. And grooves! But above everything else there is to love about the band is that song that steals your heart and will stay forever: June. Any band or person that can write a song as beautiful as that deserves to be a world wide star as far as I am concerned. The vocal harmonies here are nothing short of stunning and get me in a good mood every time I hear it. Other songs on here proved future set list classics as well, like In The Mouth Of Madness and Harm’s Way. To me, anyone that claims to be serious about the genre cannot ignore this masterpiece. As it is a must for anyone serious about quality music. 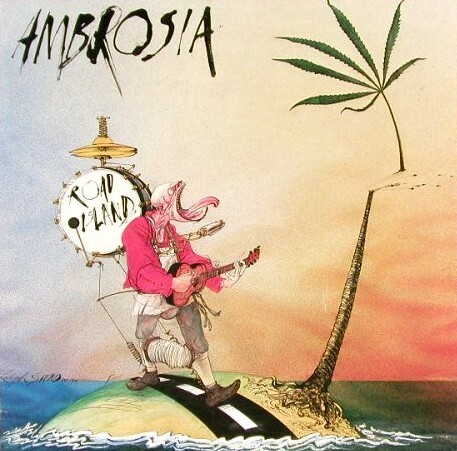 Ambrosia, the seventies prog band that turned Westcoast AOR. But damn, they were good at both! Still, since my love for them started with this, their fifth album, it is only fair to talk a little about this ditty. 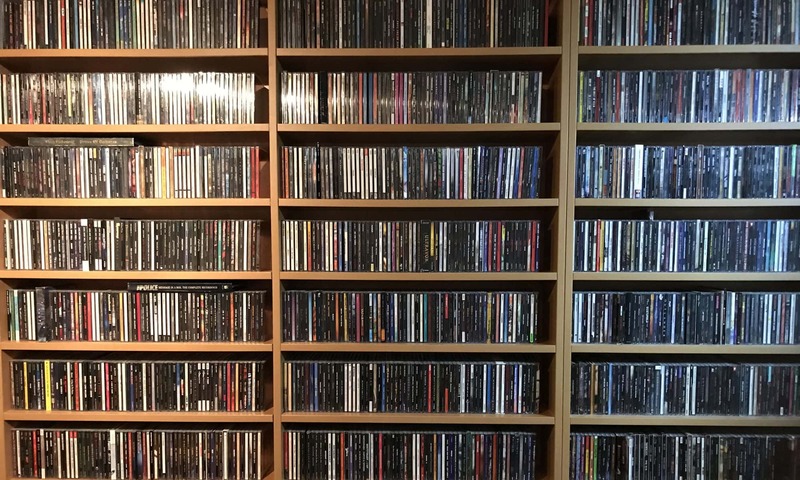 Should you need references, think Toto, Player and a dash of Steely Dan. Because one of the good things of the album is them combining their strengths old and new on this album. 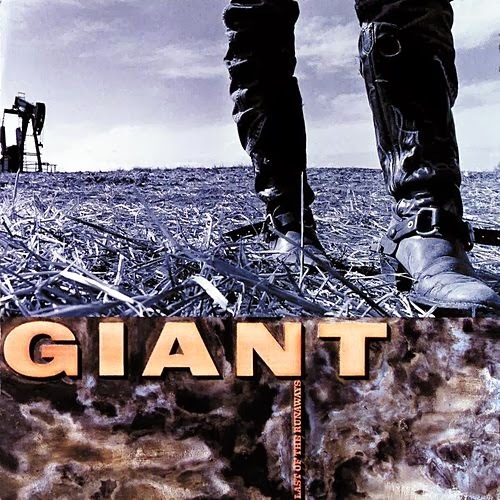 Opening with For Openers (Welcome Home), that shows traces of their roots with extended soloing, great hammond organ (throughout the album by the way) and of course the expert melodic vocals of David Pack. Still Not Satisfied would feel at home on any early Toto album, including a powerful groove and more great guitar playing. Kid No More is a shorter track that strangely keeps reminding me a bit of Gentle Giant, but that may be because of the quirky rhythm, the brass and the keyboard sounds. Feeling Alive Again is a ballad that about anyone would wish to have written, such is its power and delivery. Vocals harmonies galore! 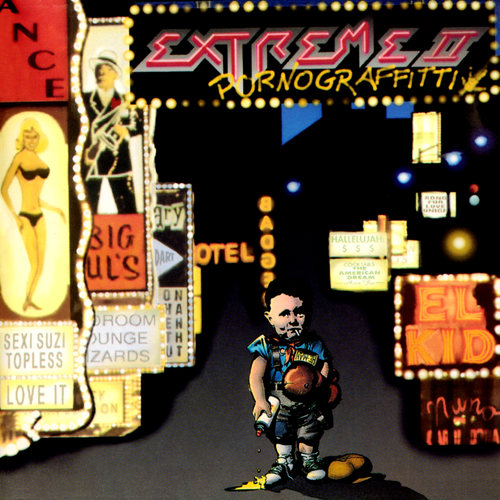 How Can You Love me is another melodic rock hit that never was to be. A bit of Christopher Cross here, but a great song it is, and should have been as big as Toto’s Hold The Line. Another special mention goes to Ice Age, with over 7 minutes the longest track on offer and a clear proof of how they were able to combine melody with intricate musical arrangements and intelligent song ideas. While a lot of their albums were impossible to find, the great people of Rock Candy have made at least part of their catalogue available again and in impeccable remastering, so grab one!